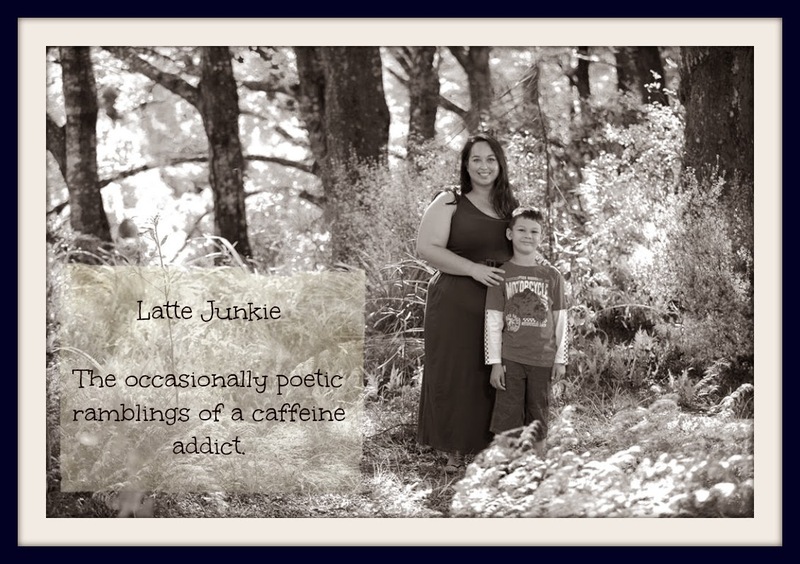 Latte Junkie: The three words - a poem. The three words - a poem. I keep myself safe behind three words.